Should exclusive automakers go mainstream ? 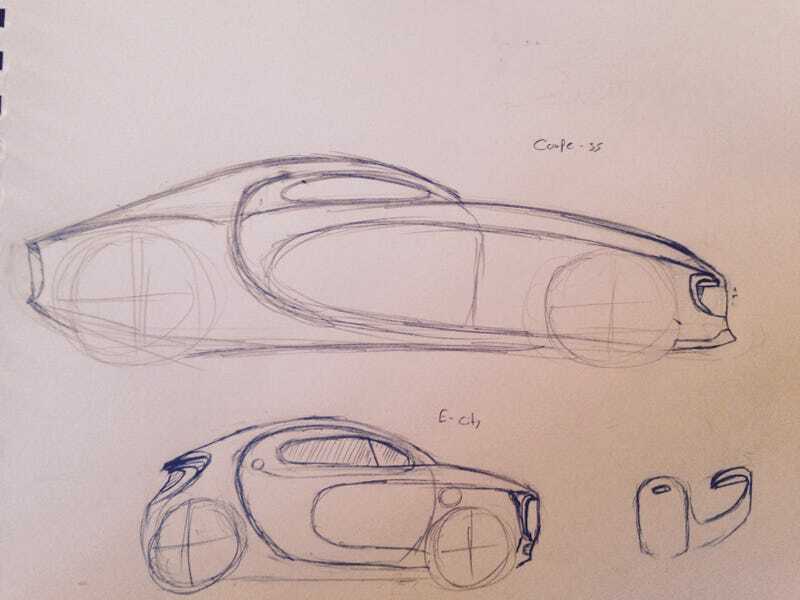 Childish doodles aside, Personally I think Bugatti could go mainstream if they had to. The Concept Sedan had more than enough people willing to buy it and nobody said they had to be attainable. I can see Bugatti following a Porsche model with a Bugatti price tag. With all of these other high end manufacturers riding the Crossover wave do you think they would increase variety ?